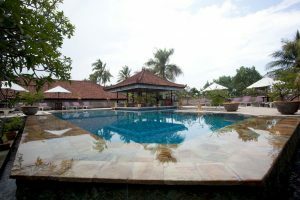 Fat Yogi Cottages is a mix of modern and traditional Balinese style, only 300 metres from the famous white sandy Kuta Beach area. Set into the side of the Tjampuhan valley in Bali's cultural heartland of Ubud, the Pita Maha Resort and Spa is a landscaped jewel overlooking the beautiful River Oos. 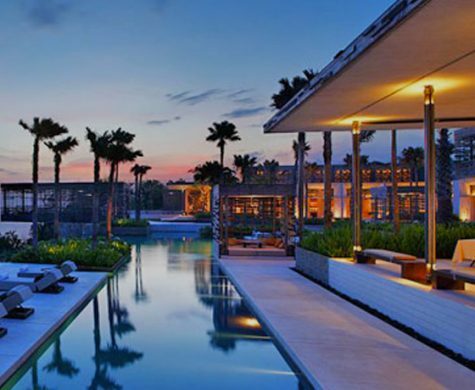 Tucked away under the shades of palm trees in Sanur, just 20 minutes from Bali’s International airport. 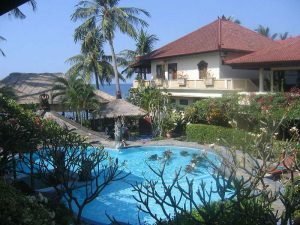 Offers a selection of luxury hotels combination tour packages and have tour throughout Bali. 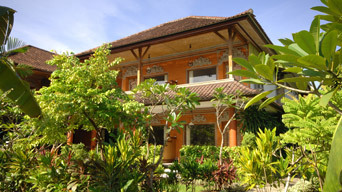 Offers various regular tours throughout Bali, to allow you to know and capture the essence of Bali. 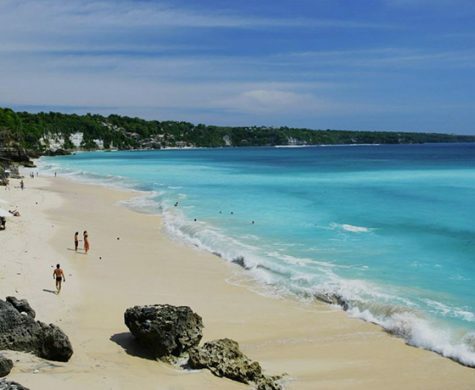 Enjoy and discover Bali in the special full day tour. 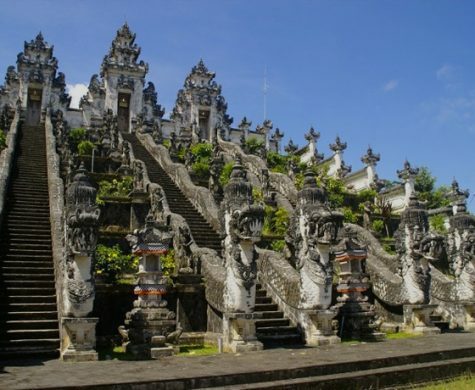 From Bali rural area and paddy producers in Tabanan to visit the prominent temples in Bali. Top-class armada to suit you with spacious room both for stretching your legs and your bags. Fully air-conditioned, fresh smelling air and more room for your comforts after a long and tiring journey. 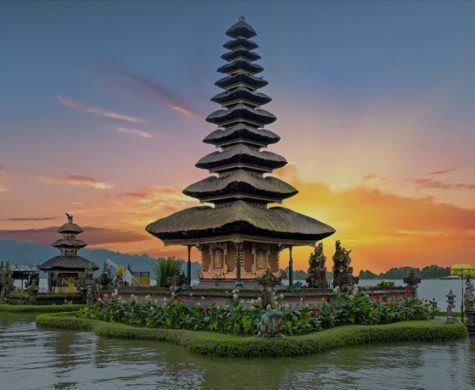 Intimate look at Balinese way of living: cultivating paddy, dancing and playing music, making offering, and more.. 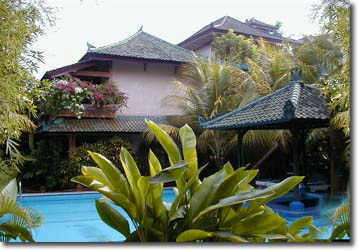 Unique value combination of luxury hotels and specialty tours, from 5D/4N, 6D/5N to 7D/6N..